Hello Cupcakes! The Great British Bake Off is finally back! 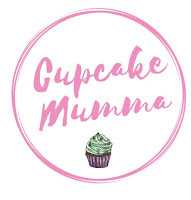 Which also means the very many GBBO obsessed bloggers, including myself, are back to try and bake along with this years contestants and share our bakes with the ever lovely Jenny who is hosting her bakes and the bloggers link up at her blog Mummy Mishaps, so do check it out! 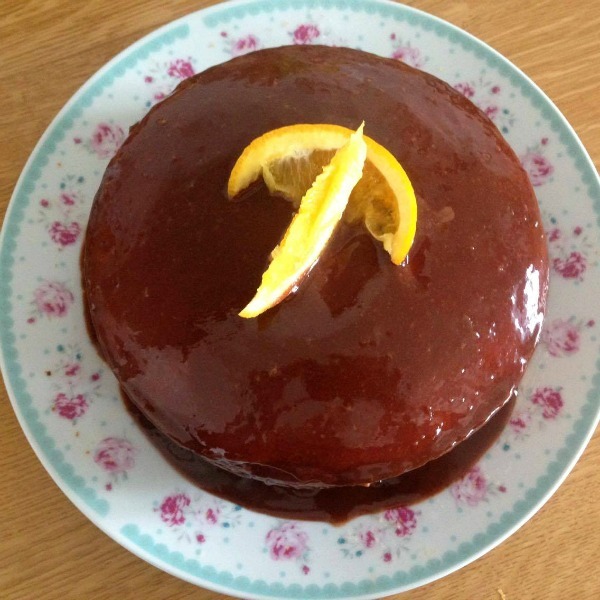 This week we had drizzle cake, Jaffa cakes and mirror cakes. 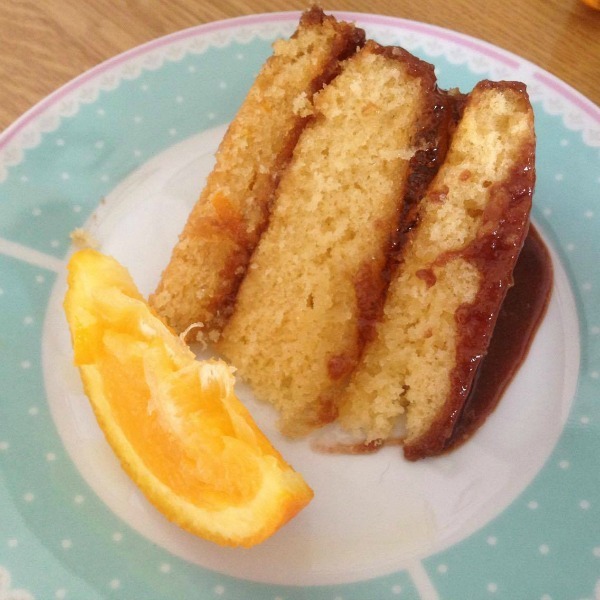 As my title suggests I really wanted to try Jaffa cakes but I wanted to make a biiiiig Jaffa cake, not little ones that my children would inhale in 3 seconds flat. So, I've decided to make a large Jaffa type cake. It's a bit wonky, it's a little thinner than I wanted but it is delicious! Throughout this bake-along I am attempting all bakes gluten, wheat and dairy free. Fingers crossed, last year was tough so this year will be tougher! All the ingredients are in the order I used them. Mix them well but don't over mix. Ensure there is no flour sitting at the bottom of the bowl which it likes to do. Then pop the mix into your tins which should be greased and lined to avoid any cake based disasters and cook in the oven for 15-20 mins at 180 or until your knife comes out clean when you gently insert it into the middle of the sponge. Using a small pan, heat the juice and sugar until the sugar has dissolved. Brush the syrup over your cake layers while the cake is still warm. Sandwich your cakes together using a delicious marmalade. I used a Tesco marmalade with no peel and spread it on really thick. I then assembled my layers together. When the cake is completely cool you are ready for the chocolate! Put the chocolate into a bowl. In a small pan, heat the soya milk and golden syrup until the mix boils. Pour over the dairy free chocolate and leave to stand. Stir the chocolate gently until it is all melted. Stir in the Vitilite until it melts and leave to cool and thicken slightly. Some people pour the chocolate over, some people use a spoon to add it to the cake. I did a bit of both! Oh wow, that looks incredible, look at that ganache topping! I thought I wouldn't like a jaffa cake but yours has me thinking otherwise. The big jaffa cake looks great. 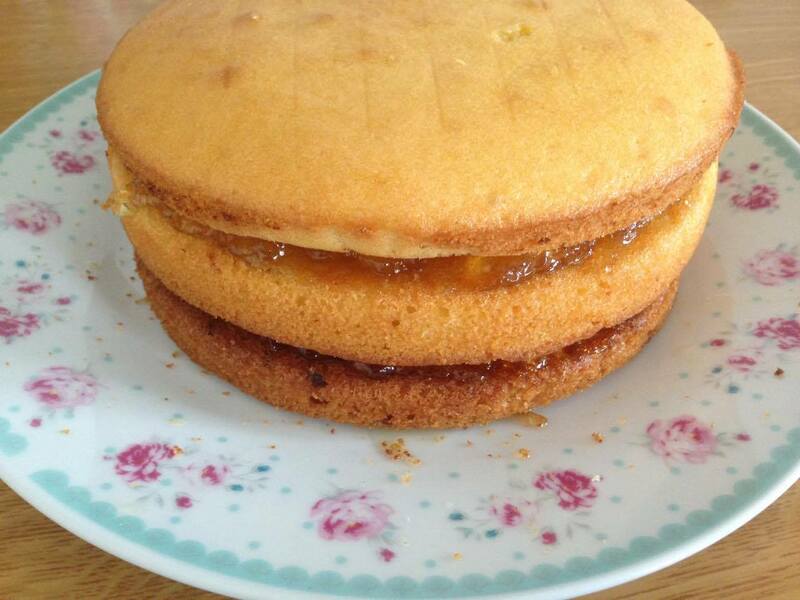 I was thinking of a big jaffa cake instead of small ones, as it's easier to make. I will see which one I'll make, so far I've baked a drizzle. Baking along the GBBO is really exciting, isn't it? 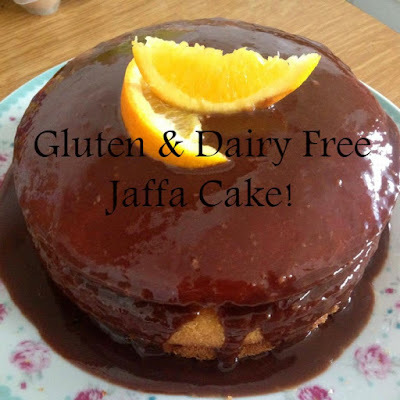 Love the idea of s big Jaffa cake and this one looks gorgeous! Your gluten free sponge looks great!